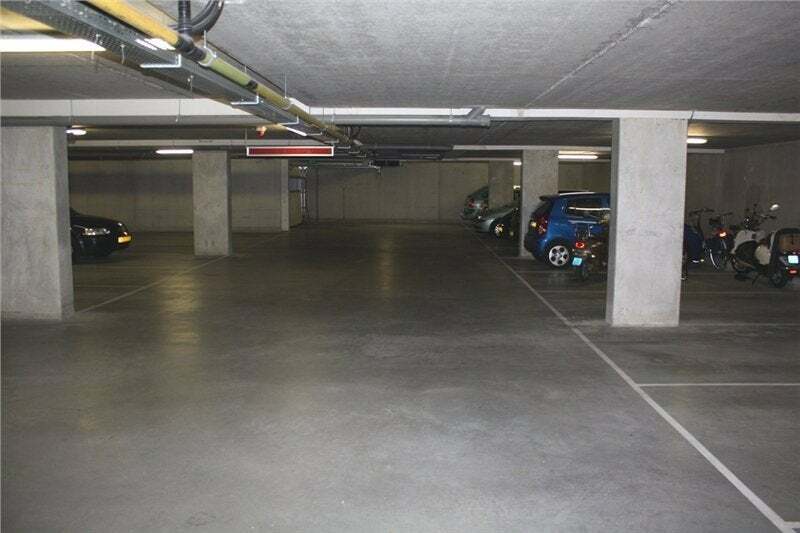 For rent secure parking in the center of Eindhoven in enclosed parking garage. accessed by a automatic door. (transmitter included). - Deposit amounting to 125 euros.